Too early to talk about 2019 travel, you say? Absolutely not! This is actually the perfect time to start planning your big outing, and what better way to start planning than by knowing what the top travel trends are predicted to be in 2019? From snowy Poconos resorts to Southern Charm-filled foodie tours, 2019 is shaping up to be a great year in the world of travel! Take a look, plan ahead, and book now! *Check out the 8 Most Important Travel Trends for 2018 here. 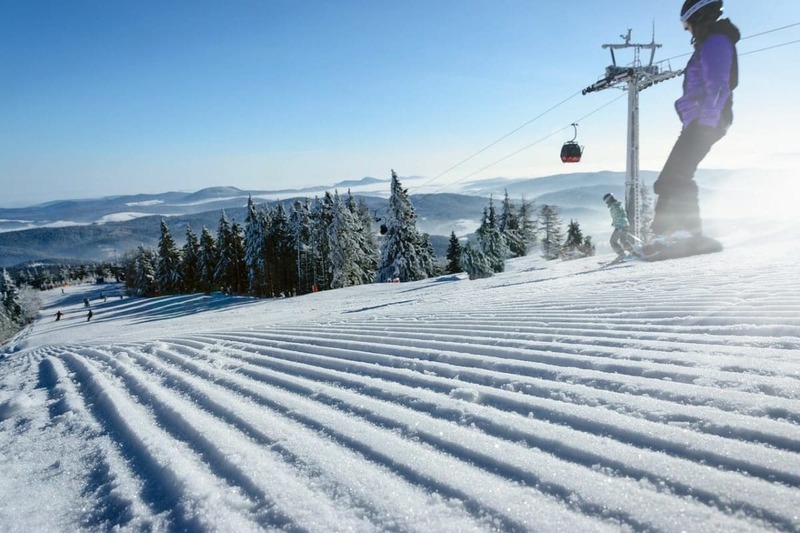 It's looking to be a real winter wonderland in the world of travel for 2019, with more and more requests coming up for winter-themed escapes, such as skiing, snowboarding, mountain climbing, and cozying up in resorts near snowy slopes in general. Adventure Student Tip: Book a wintery weekend in the Poconos while you can. Seriously, this cold-weather destination is going to be a hot one in 2019. Green Travel refers to both 'ecotourism' and 'Sustainable Travel', more and more travelers getting behind the 'go green' initiative in every facet of their life, including travel. We have an increasing amount of requests for trips to wildlife refuges, national parks, and other natural areas outside of big cities, and we also have an increasing amount of requests to get there in a sustainable manner. This simply means that if there are more cost-effective and carbon-reducing ways to get around, we'll find them for you. Adventure Student Tip: No matter how 'green' you want to get, our tip is to ALWAYS visit the local farmers market and/or state park while on vacation. This simple stop will make you feel more 'green' and connect you with the more natural side of your destination in general. While booming metropolises such as New York City and Chicago won't be dying down in popularity any time soon, we have been seeing quite a shift in most requested locations, particularly in the interest in small, off the beaten path towns. Travelers' interests are now peaked by the unknown and unseen, probably due to the over-tourism of our typically popular cities and destinations. Adventure Student Tip: Think of a place you've always wanted to visit. Let's say, you've had your heart set on Nashville. Well, instead of visiting the hustle and bustle of Music City, why not consider a weekend stay in Franklin, TN, just 30 minutes south of Nashville that holds just as much history, fun, and Southern charm! Named T+L’s 2017 Destination of the Year, Canada's tourism scene certainly did not slow down in 2018 and is only looking to gain more momentum in 2019. 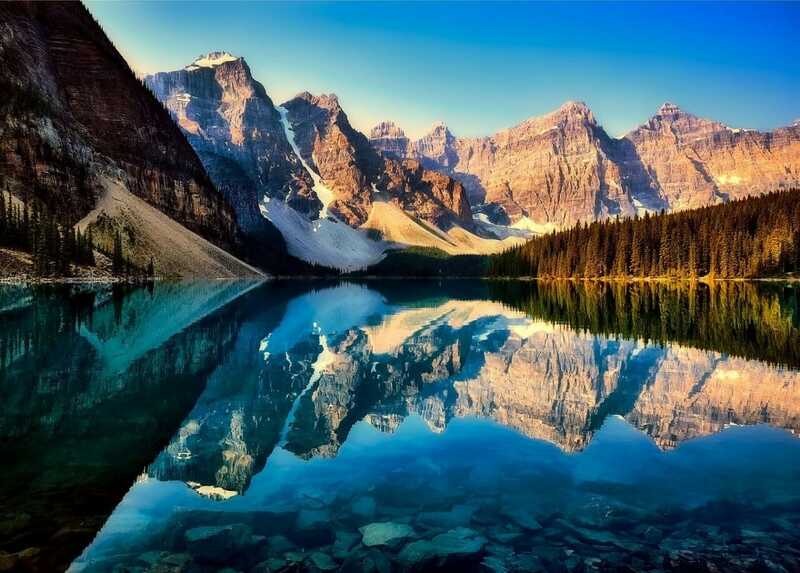 An incredible fusion of cultures, an even more incredible fusion of culinary delights, and some of the most breathtaking natural scenery in the entire world will greet you at Canada's doorstep, and trust us, none of the above will disappoint! Adventure Student Tip: Skip out on the typical Canadian attractions such as hockey rinks and maple syrup farms and hit the cutting edge art and culinary scene instead! This may seem like a counterproductive travel theme to promote for a group tour travel agency, but we can't deny that solo travel is on the rise, and we also can't deny that we respect the thought of adventuring on one's own. We firmly believe travel is the best education, especially when learning independence and real-world survival skills. Safety is key for this travel trend, and we can be your travel safety tip guide before you go! Adventure Student Tip: Don't make your first travel experience a solo one, ensure you have at least one good trip on your belt so basic first-time traveler issues don't get in your way. Yes, we know, saying that 'the Smokies' is a specific travel trend may not be technically correct, but it is certainly looking to be one of our top destinations in 2019. Several groups are more and more interested in staying in the Smoky Mountains, and in national park resorts in general. Cabins in the hills are one of our most popular lodging choices for 2019, and with views like those in the Smokies, we definitely aren't surprised. 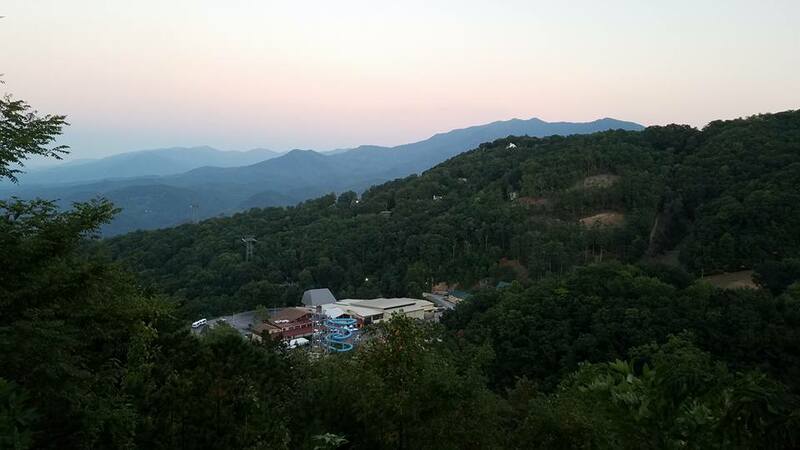 Adventure Student Tip: Plan a vacation in Gatlinburg. You will have the best views, the coziest lodging choices, and quick access to the area's most popular attractions in downtown Gatlinburg and Pigeon Forge. 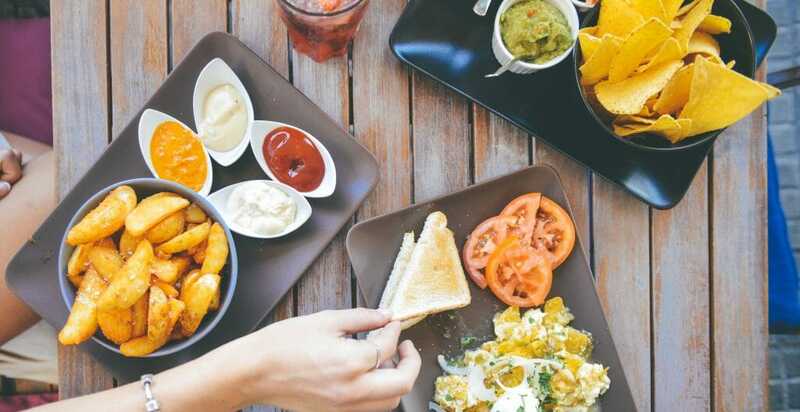 In 2018 culinary travel ruled the trends, and keeping along with that theme brings 2019's big food-related travel trend: foodie tours. Almost every big city provides at least one Foodie Tour, from Savannah's Southern Charm Sidewalk Tours to Brooklyn Chocolate Tour. Chicago, San Fran's Chinatown, New Orleans, Philadelphia, KC...all your favorite foods, in all your favorite cities. 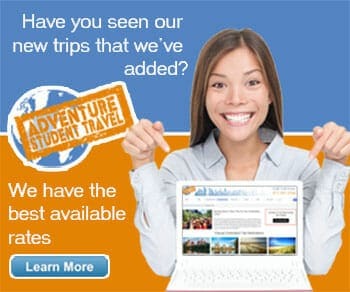 Adventure Student Tip: Our only tip here is to try it all! Don't shy away from foods you wouldn't typically eat or local delicacies. A tip for 'fit foodies': try to make your food tour a walking tour if there is an option, that way you can eat to your heart's content without unbuttoning those pants! While it may not come to your mind first as a major up and coming travel trend, history-themed travel is on the rise across the U.S, especially here in the student/group travel industry. 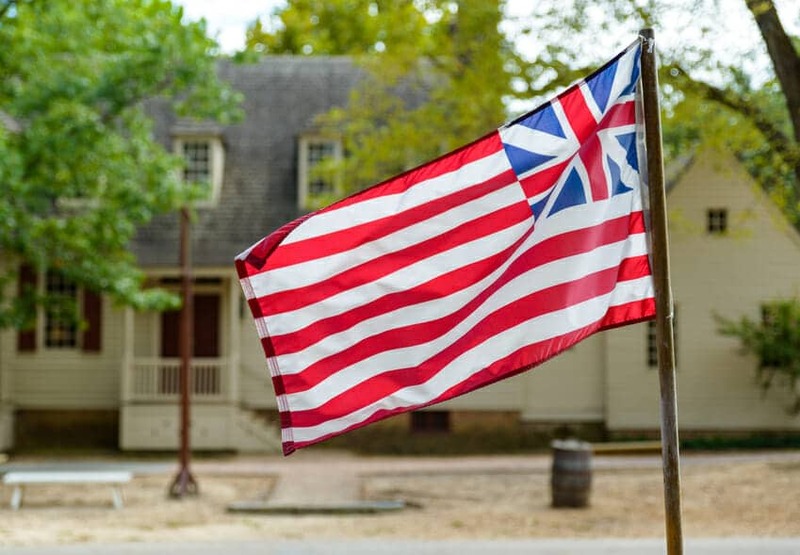 Civil war sites, civil rights sites, and notable American civilian homes are the highlights of our top requested tours here at AST, but the options are endless with these trips! Adventure Student Tip: If you are traveling with a large group, be sure to find a destination/specific tour that shows several different facets of history, to ensure everyone in your group is interested and excited! For example, in Chicago, you can take 'gangster's of the 20's' tours, architecture history tours, and cultural history/immigration-themed tours. From trips to New York purely for Broadway shows to student performance groups taking theater workshops in cities such as Orlando, theater travel is another 'on the rise' travel trend for 2019. This is one of our specialties at Adventure Student Travel, we even send groups to the Disney YES Performing Arts program annually! 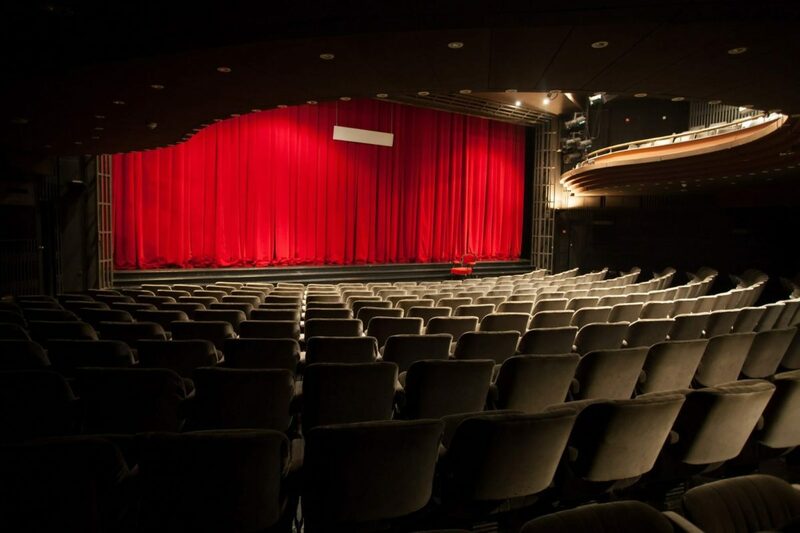 Adventure Student Tip: If you are traveling to see a specific show, do ample research on the times it is playing, which theater, and what the busiest season ticket sell-out times are. Also, remember that big-name Broadway shows aren't only found in the big apple, most major cities host a slew of productions each year.